TEHRAN (Tasnim) – Russian Ambassador to Iran Levan Jagarian expressed pessimism about the success of the European Union’s mechanism for trade with Iran, known as the Instrument in Support of Trade Exchanges (INSTEX). 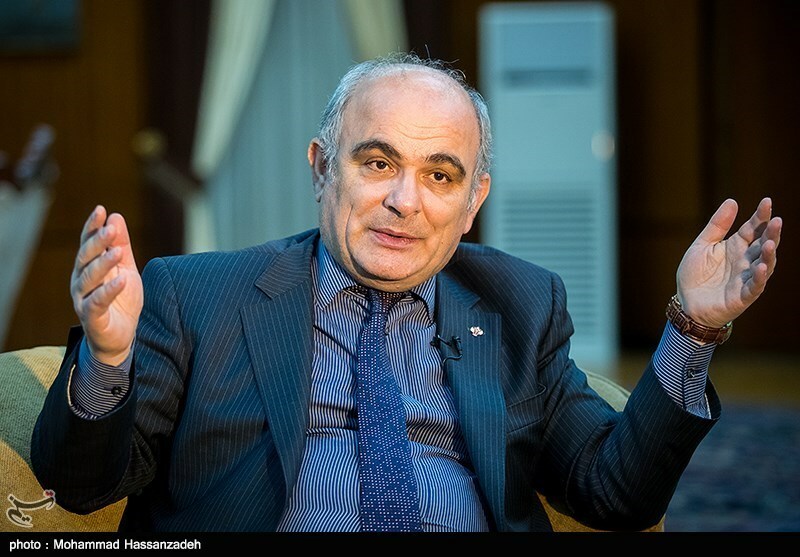 Speaking to the Tasnim News Agency, Jagarian said there are numerous details surrounding the issue of INSTEX and the cooperation between the EU countries and Iran as the country should establish a similar mechanism to work with the countries. “But this issue is very complicated because Europeans are in a very difficult situation,” the diplomat said. The Russian ambassador further emphasized that it remains to be seen how the developments will proceed. “I hope that they will succeed but personally, I'm not very optimistic,” Jagarian said adding that God willing the Europeans will be successful in implementing the mechanism. Earlier this week, a mechanism called the Special Trade and Finance Institute (STFI), which is similar to the INSTEX, was registered by Tehran. The move was the result of the efforts made by the Central Bank of Iran (CBI) and a group of Iranian governmental and private banks and a number of companies will participate in it. The president of the INSTEX recently traveled to Tehran to hold talks with senior Iranian officials on ways to make the mechanism operational.